The near end of the month of May signals the end of the summer , end of vacation for the students and teachers, and the start of the rainy seasons. When I was still a child, I used to have fun with the rain. I can still remember when my brothers and I create a paper boat during rainy days and let it sail on the flood. Well, those were just one of the happy moments with the rain. 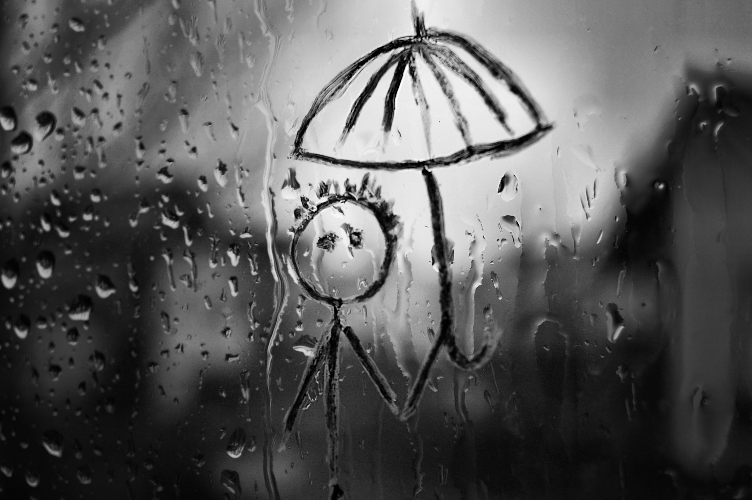 But now, as I grew years older (ehem), rainy days become sadder and sadder for me.